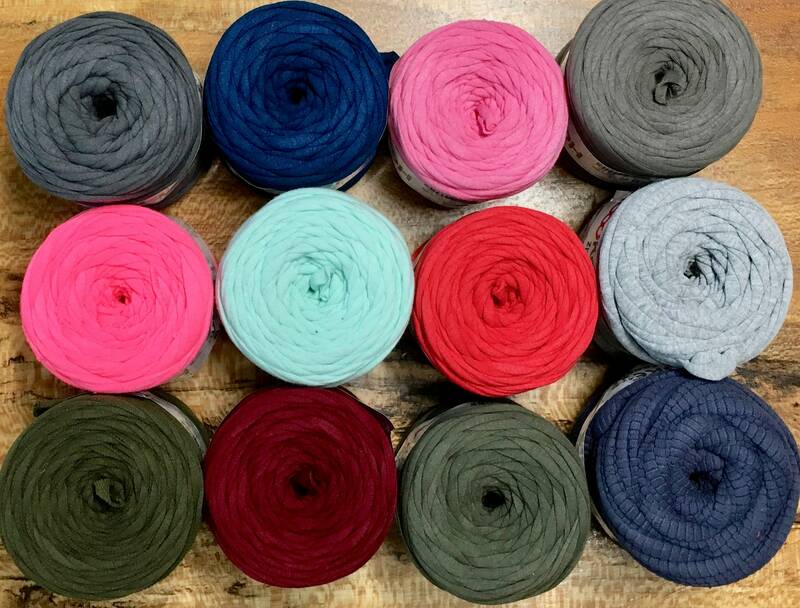 The Original European T-Shirt Yarn made from remnants of recycled textiles. 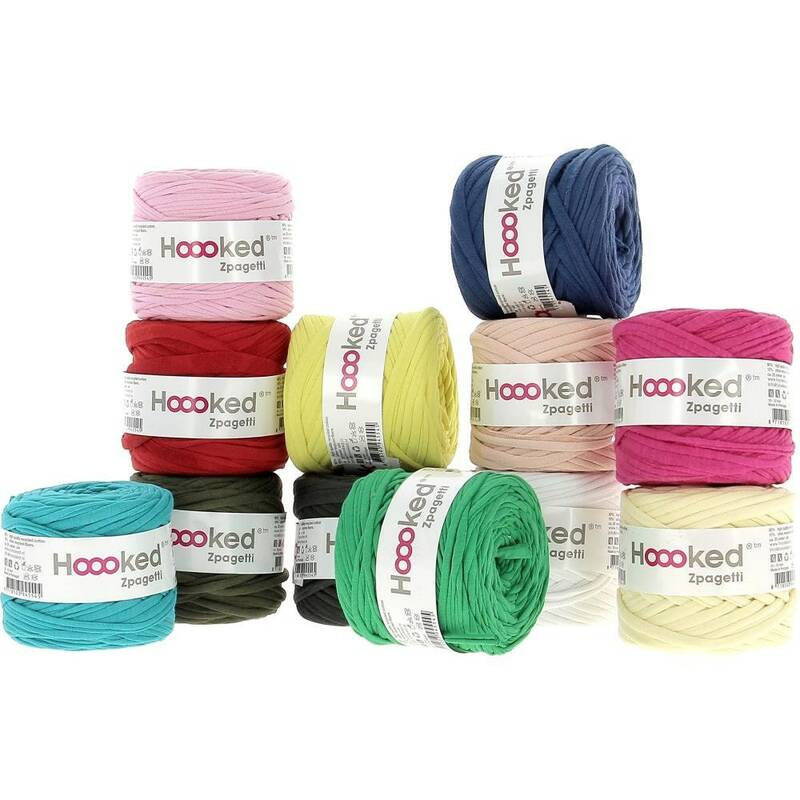 Each skein is ideal for making small accessories, such as bracelets, bangles or necklaces. Mixed colors - you choose the color. Only one of each available, but check other listings which will include different colors. Mix and match for knitting, crochet, weaving, macrame, jewelry making!